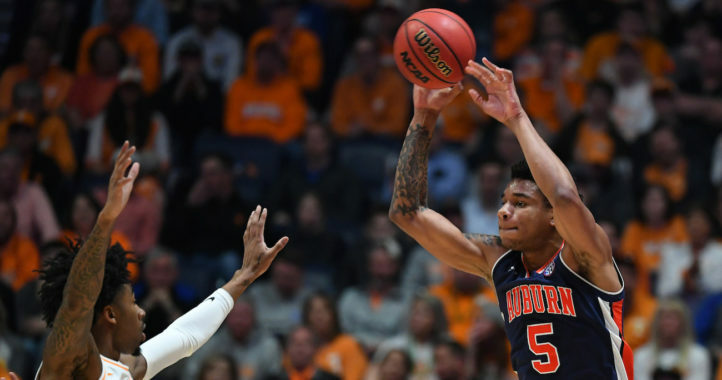 National Signing Day got off to a rough start for Auburn, but the Tigers have now picked up some good news. Louisville, Miss. strong-side defensive end Charles Moore announced he is signing with AU. Rated the No. 4 Mississippi product, No. 6 strong-side defensive end and No. 69 prospect overall nationally, Moore backed off a pledge to Mississippi State on Jan. 7. After decommitting from the Bulldogs, he took official visits to Florida, FSU and LSU. MSU and LSU were concerned to be in the final three. 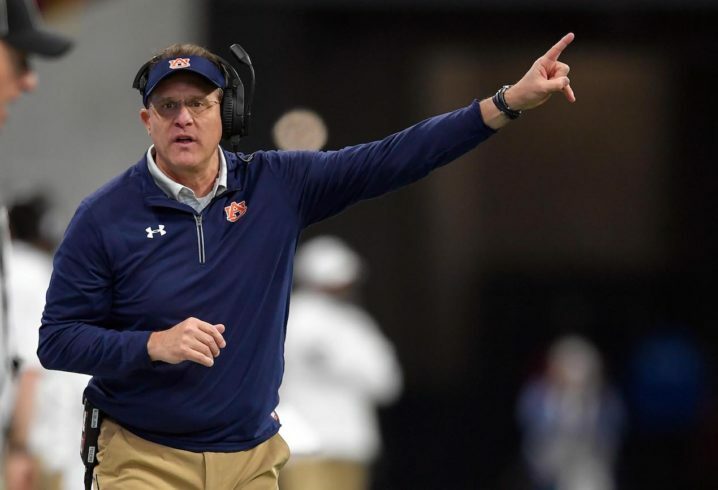 Gus Malzahn’s squad now has 18 commitments in the class of 2019, including nine early enrollees. Great defensive class. OL is the lone big miss.